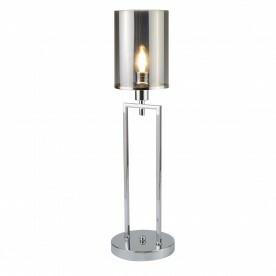 This charming floor lamp will act as a centre piece for your living room. 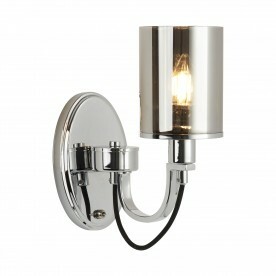 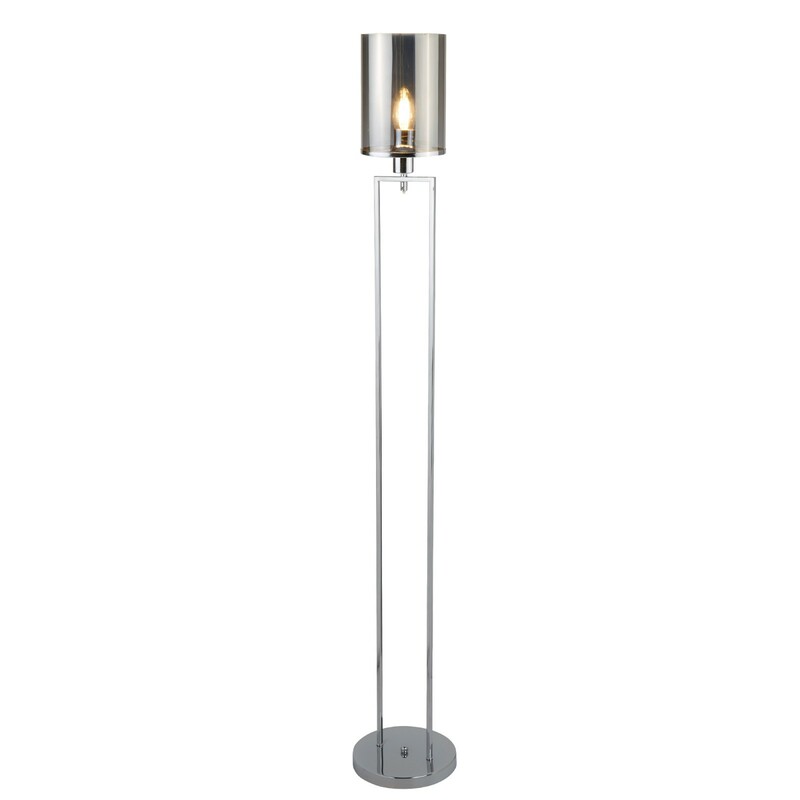 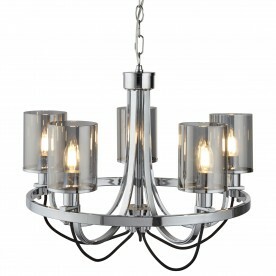 The impressive item consists of a slender chrome 2 part body topped with a smoked glass shade. 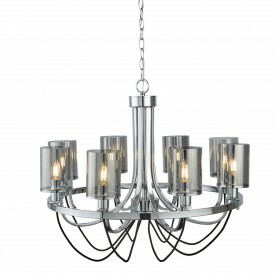 An additional touch of black braided cable adds a contemporary element to the overall aesthetic.